ALSTOM, Bombardier, Hitachi Rail Europe, Siemens and Talgo have been invited to bid for the £2.75billion contract to design and build the first generation of ‘classic compatible’ trains for High Speed 2 (HS2). HS2’s outline specification calls for trains capable of operating at up to 225mph (360kph), with ‘unparalleled levels of reliability, speed and comfort’. The new trains will be required to meet the highest international standards for passenger experience, noise reduction, and environmental sustainability, while maximising skills, employment and growth opportunities by making use of the UK supply chain wherever possible. All five bidders will be invited to tender in spring 2018, with contracts awarded in 2019. The winning bidder will be responsible for the design, build and maintenance of at least 54 trains entering squadron service from 2026. 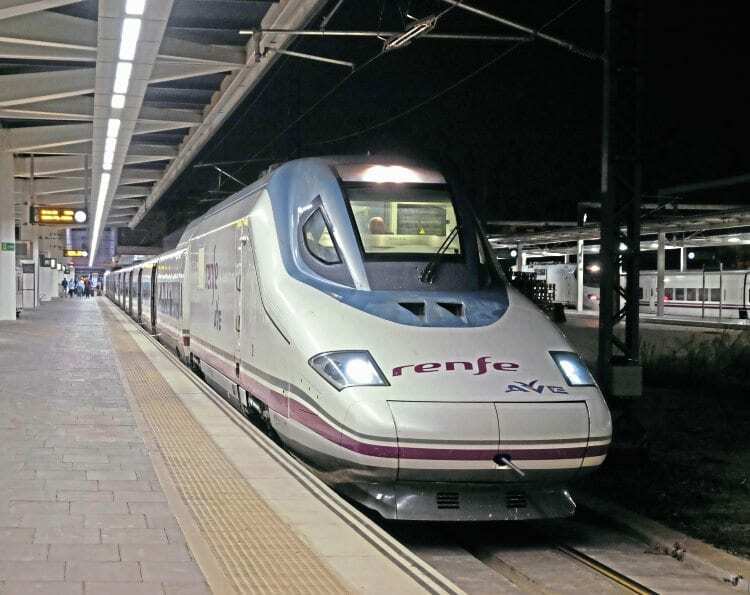 However, it is expected the first trains will be delivered in the early-2020s to allow sufficient time for staff training and infrastructure testing from around 2024. The fleet will be maintained at a dedicated depot at Washwood Heath in Birmingham, which will also be operated by the winning bidder. No details of the trains being offered have yet been revealed, although all five bidders have suitable products in their catalogue.